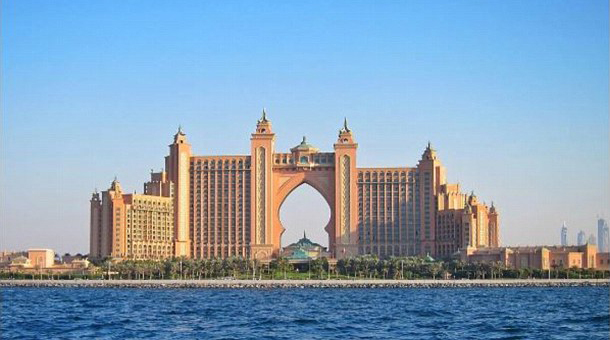 One of the majestic 5 star hotels of Dubai, The Atlantis is a world in itself. Located in The Palm, the world famous manmade island of Dubai, The Atlantis offer entertainment and relaxation facility for one and all. With rooms overlooking the majestic Arabian sea, the hotel immerses its guests in unparalleled luxury and comfort. The rooms range from deluxe rooms to Grand Atlantis suite that cater to various budget types. The underwater suites let the guests explore the ancient ruins of the lost city of Atlantis. The Shiqui spa and fitness center offers complete relaxation and rejuvenation through various yoga classes, floating treatments and salt scrub. Unlike the various Dubai hotels, the Atlantis offers various marine and waterpark adventures for young and old alike. The dolphin encounter, sealion discovery, shark safari and water slides are a favorite with both kids and adults. The lost chamber aquarium offers snorkeling and aquarium dive facilities. Dubai travel is incomplete without a visit to Burj Khalifa. 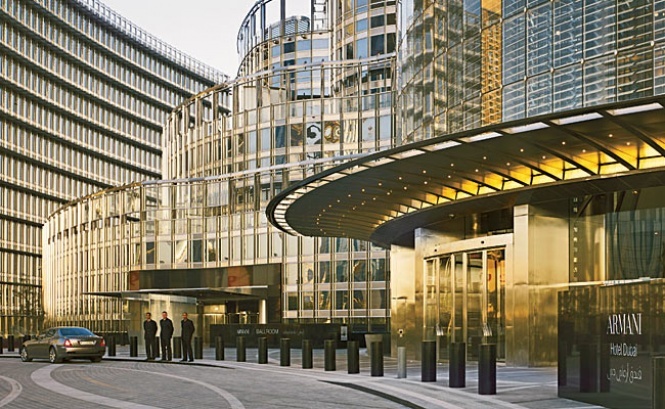 What about a stay in this tallest building? 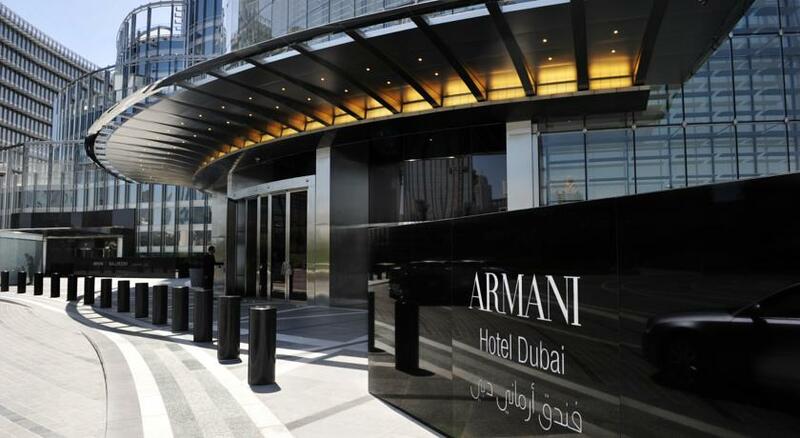 Yes, it is now possible thanks to Armani hotel. Occupying space from the concourse to the 16th floor of the building as well as the 38th and 39th floors, the Armani is an epitome of luxury. With 160 stylish living spaces, this hotel has different types of suites to cater to various budgets. The various dine in restaurants of the hotel serves Italian, Japanese, Indian, European and Mediterranean cuisine. If you want to unwind and relax, then head straight to Armani spa where the experienced therapists provide personalized treatments as per your requirements. Apart from this, the hotel also provides avenues for retail therapy through their three world class shops. One of the poshest and glamorous hotel, The Address is located in the most happening place of Dubai – the downtown area. It is a part of the world’s largest shopping mall, the Dubai Mall, and overlooks the tallest building, The Burj Khalifa. With over 244 luxurious rooms and three upbeat restaurants and lounges, the Address is a self-contained holiday destination. The Na3Na3 restaurant located on the lobby level provides authentic Arabic cuisine throughout the day. The Cabana and Boutiq nightclubs serves exotic cocktails along with live music. The trained therapists at the spa and wellness center offers exclusive therapies using natural products. You can also relax in the hydrotherapy facility, steam and sauna room as well as the hair and nail studio. If you like relaxing and rejuvenating in the lap of luxury, then The Address is your destination. One of the key landmarks of Dubai, the Burj Al Arab is the fourth tallest hotel in the world. It is located in an artificial island in Jumeirah beach and is connected to the mainland by a private bridge. 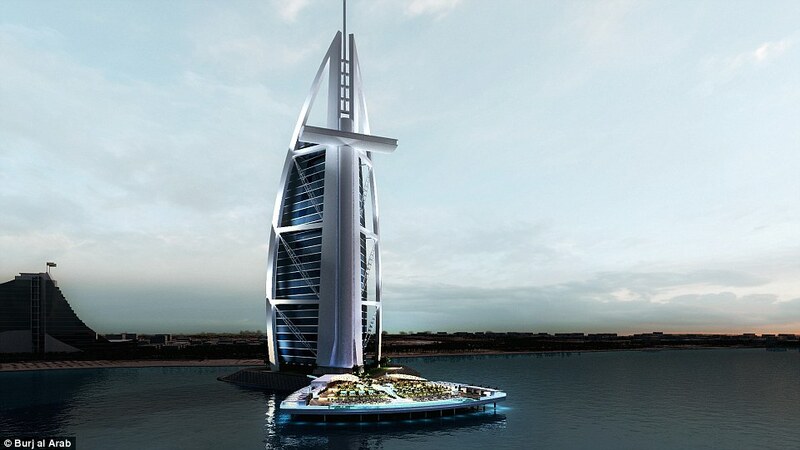 The peculiarity of this Dubai hotel lies in its sail shaped structure. Apart from 202 luxurious duplex suites, this hotel boasts of its own helipad, five swimming pools, nine world class restaurants, Talise fitness and spa and a special kid’s club. A remarkable feature of the hotel is the Burj Al Arab Terrace, which is an outdoor luxury leisure facility projecting out into the sea. This facility was constructed in Finland and transported to Dubai by sea and consists of a restaurant and bar, two swimming pools, butler serviced cabanas and separate beach area. The jewel in the crown of Madinat Jumeirah, the Al Qasr hotel is an authentic blend of royal architecture and luxurious modern lifestyle. This hotel houses 294 luxury rooms and suites along with over 50 world class restaurants and bar. Being part of the magnificent Madinat Jumeirah, the Al Qasr has all the facilities of the area including the Souk Madinat Jumeirah – that houses various shops and restaurants and the Talise spa and health club. 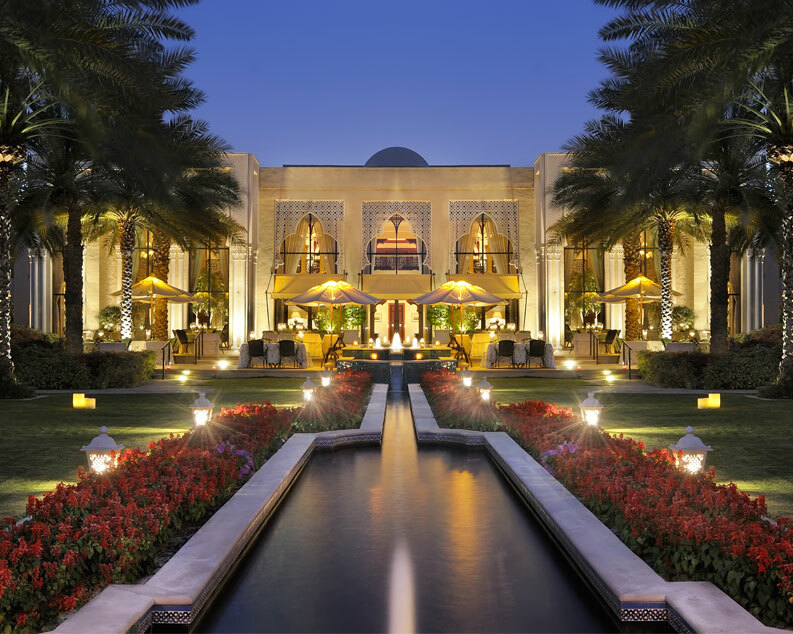 Al Qasr is the destination for those who like a royal touch with all modern amenities. 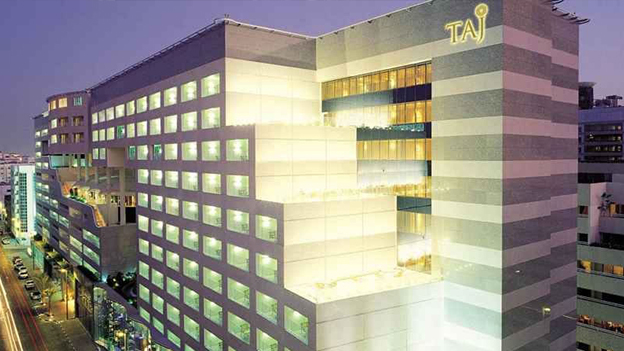 Situated in the heart of Dubai city near Wafi mall, the Raffles is one of the premium destination for leisure travelers. It is located in close proximity to the airport and downtown Dubai which is home to the mighty Burj Khalifa and Dubai mall. 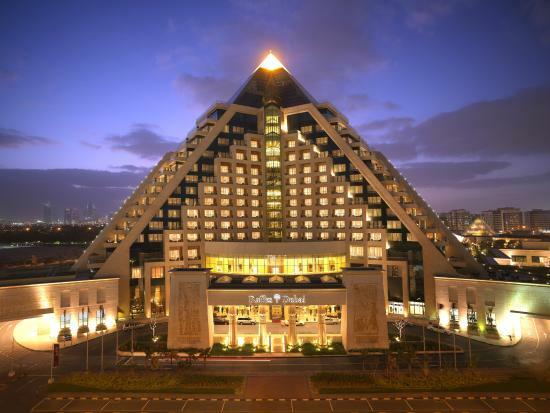 A blend of Asian style of architecture and the Egyptian aesthetics, the hotel has 252 luxurious rooms and suites all overlooking the Dubai skyline. The award-winning restaurants and bars in the hotel offer international cuisine throughout the day. If you want to savor Italian delicacies, head straight to Solo Bistronomia and Vino bar or head to TOMO for authentic Japanese dishes. For all those craving for that ultimate relaxation, you can visit the Raffles spa that incorporates treatments from Asia, Middle east and Europe. A peaceful haven in the midst of desert. That is what Dar Al Maysaf is all about. Located in the famous Madinat Jumeirah, this resort is basically a summerhouse set in authentic Arabic style of architecture. Situated amidst gardens, waterways and pools each of the villas – Arabian, Gulf and Ocean – are connected to the resort’s 40 restaurants through traditional abra boats. The resort is also at walkable distance from the famous Souk Madinat Jumeirah that houses various shops and restaurants. The Talise spa and fitness center and Wild Wadi waterpark provides unlimited relaxation and entertainment to the guests. 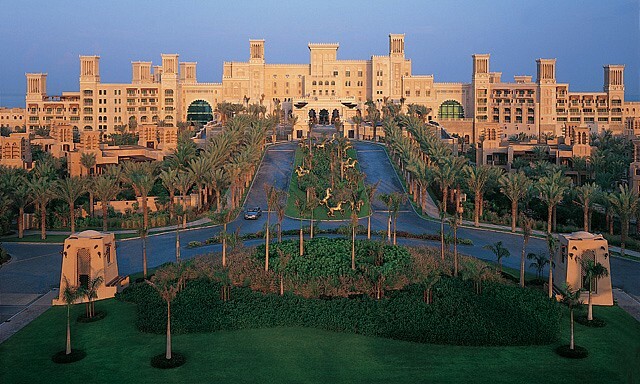 One of the most expensive resorts of Dubai, The Al Maha Desert Resort is located in a desert oasis. 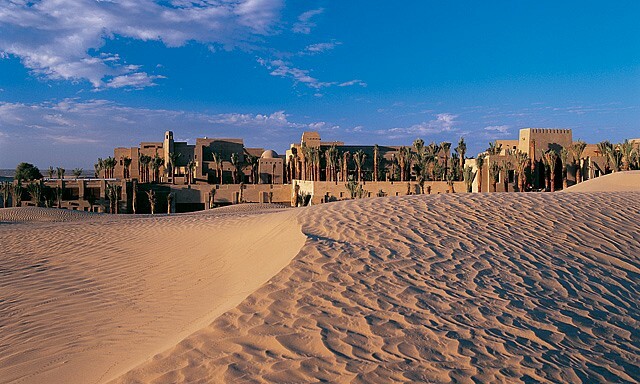 Spanning over 225 square kilometers, this luxurious resort is constructed in a Bedouin style architecture. It has four different types of suites – the Bedouin, Royal, Emirates and Presidential suites – to suit all budget levels. The Hajar Terrace bar and Al Diwaan Restaurant offers both eastern and western cuisine prepared by professional chefs. 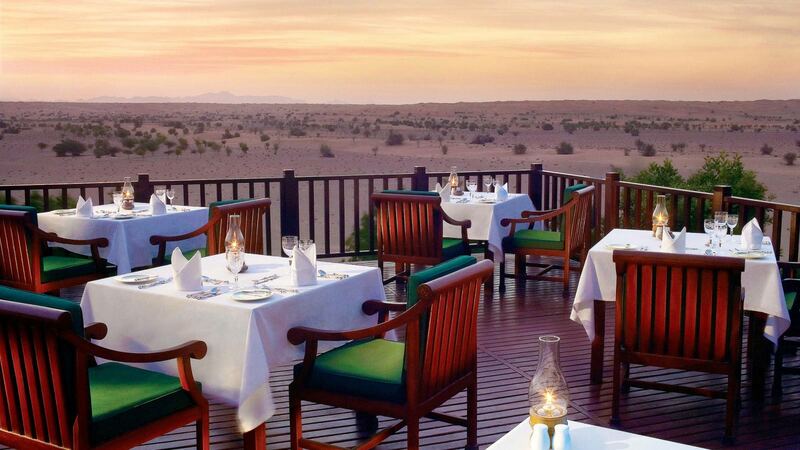 The guests also have the option to dine in the desert under the Arabian sky. The Al Maha desert resort also offers true luxury in the form of Timeless Spa. The spa offers Middle Eastern and South East Asian Aromatherapy treatment along with facility for sauna and steam bath, Jacuzzi and a fully equipped fitness center. If you want to experience a traditional desert life that intermingles with the culture and heritage of Dubai, then Bal Al Shams is the right choice. This desert resort is constructed in an Arabic fort setting in an oasis. Inside the fort, the shaded courtyards and water features provide a cool setting. The resort offers superior, terrace, junior and deluxe suites, all set up in low-rise buildings. The four restaurants of the resort offer Arabic, Italian, Indian and international cuisine. You can also relax in two lounges set up in typical Arabic style. The Ya Hala bar and pool bar serves exotic cocktails throughout the day. The Satori spa offers various relaxing and rejuvenating therapies under highly skilled therapists and masseurs. Located in the Palm Island Bay, the One and Only Royal Mirage would be the ideal destination for beach lovers as the resort is set overlooking one kilometer of private pristine beach. Set amidst 65 acres of lush green garden, the resort offers royal accommodation in typical Arabic style. The Palace, Arabian Court, Residence and Beach Garden Villa offers superior deluxe rooms, deluxe rooms, prestige rooms and a two-bedroom villa to cater to different budget types. With 5 restaurants serving Indo European, Oriental and Middle Eastern cuisine and 5 bars and lounges offering various entertainment and relaxation avenues, the resort is a must visit place for those who like to indulge in the lap of luxury. 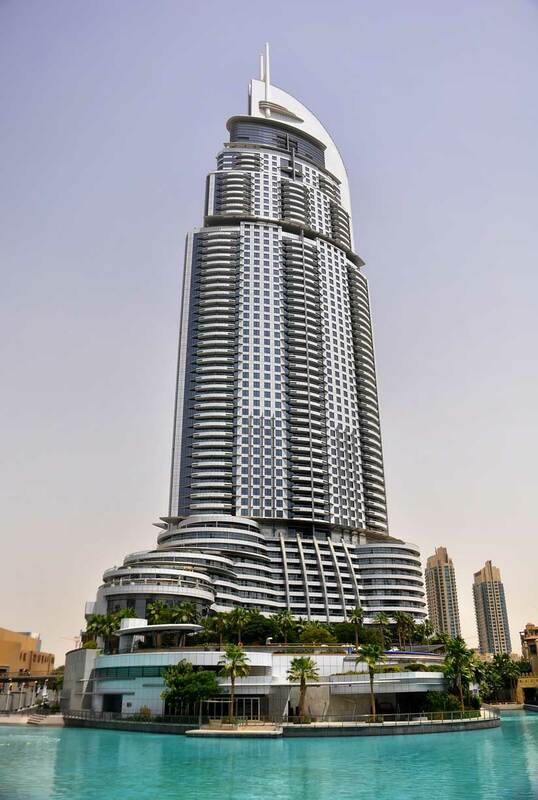 Located in the famous Dubai Marina, this 45 story towers consists of two building – tower one and tower two. 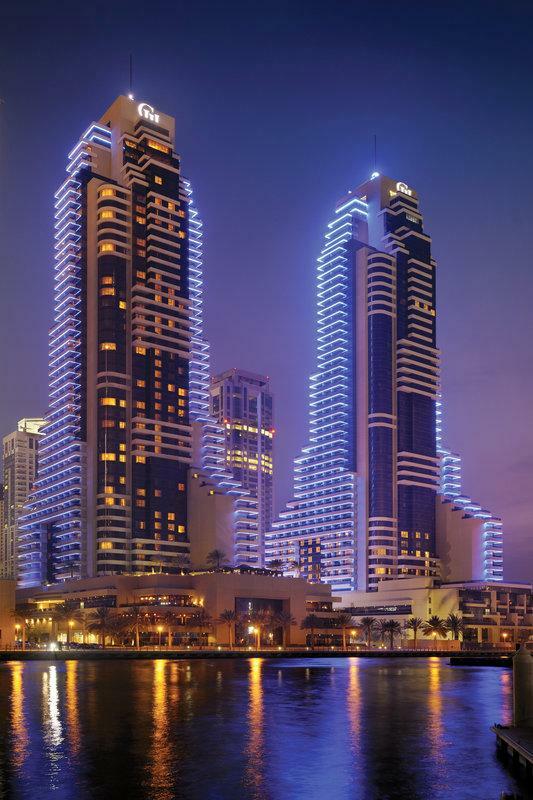 With a spectacular view of the Dubai Marina, this hotel consists of 750 spacious guest rooms and suites. The 14 restaurants of the hotel serve wide varieties of cuisine ranging from Latin-American, British, Mediterranean, Asian and Indian. 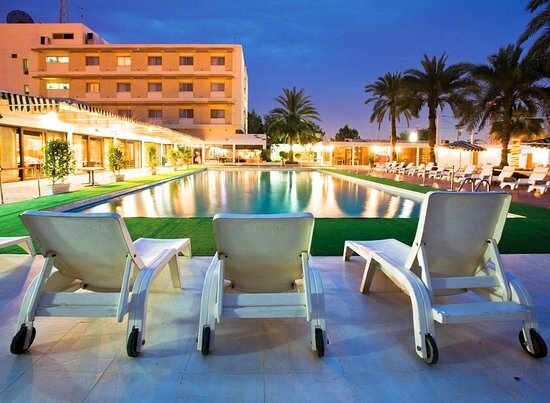 The famous Buddha Bar, Bar 44 and the Retreat health and pool bar are also located inside the hotel. The Grosvenor would be the ideal location for business and leisure travel as it is located close to all major malls and business centers like Dubai Internet City and Dubai Media City. 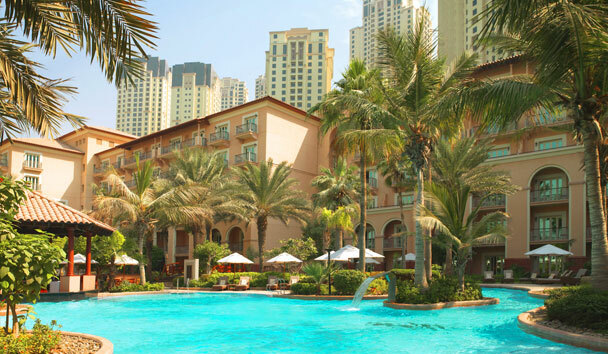 Situated next to the famous Dubai Creek, the Park Hyatt is the epitome of luxury and elegance. With its 223 guestrooms including 34 suites, the hotel provides spacious and luxurious accommodation to both business and leisure travelers. Few of the famous restaurants like the Traiteur, The Thai Kitchen and Café Arabesque offer delectable local and international cuisine. The Shisha lounge and pool bar let you experience the Middle Eastern lifestyle in a modern way. 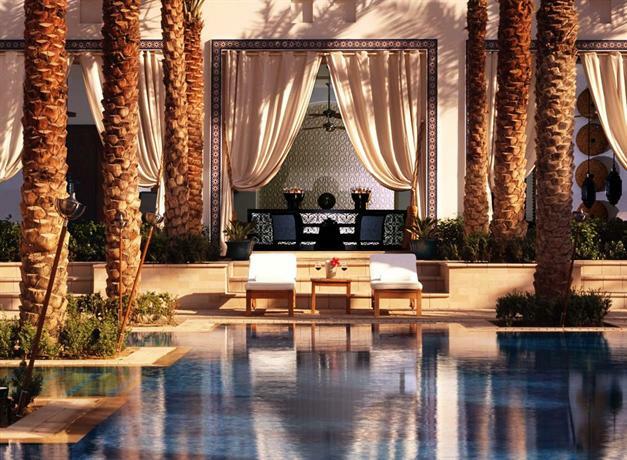 All these hotels redefine the world of luxury in Dubai. 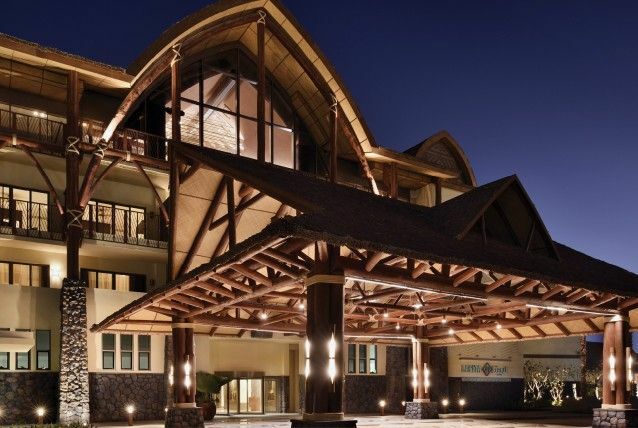 Whether you are travelling for business, leisure or entertainment, these hotels are sure to add to your pleasurable experience in this wonder land.